Since I’m working as a shopper at the Opera right now, I spend my time walking in the Garment District for at least 10 miles (15km) per day. I love sneakers and I basically only wear those but I have been looking for nicer (and plain) shoes in case I want to go out after work or if I just want to wear a nice summer dress. I never found any sandals that provide enough support, my sneakers feel too warm for the NYC heat and I’m really not a fan of ballerinas. Plus my sneakers are not sustainable and/or ethically made which doesn’t make me feel very happy. The good thing is that American start ups are really taking the comfort and sustainability trends seriously, which is great and gives us plenty of interesting options. This post is not promotional and I haven’t bought any of these shoes (yet !). I’m not really sure which one I prefer now and I don’t know how long the Indian Summer lasts in NYC so I’ll see if I’ll invest in a pair now or wait until Spring. These shoes are called Day Gloves. 100% Italian leather made in Santa Maria a Monte, Italy (you can see the factory on Everlane’s page). The leather is soft and is supposed to mold the feet perfectly. They also have side vents, a rubber sole and a cushioned insole. Their reviews are very good all over the internet and Everlane made their campaign with videos of women running in LA, biking and riding a scoot. 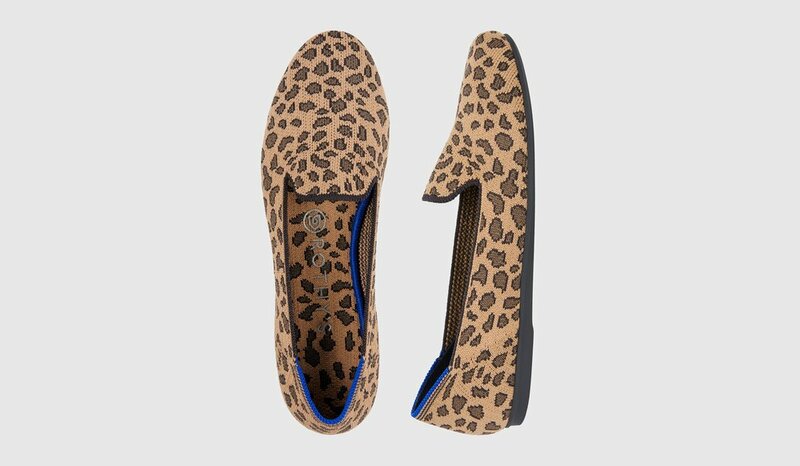 I really love the design of the shoe because it is in between a ballerina (sorry I hate ballerinas) and loafers. Also I think the color palette is really good and gives lots of choices (and options on skin colors yay). If you don’t know Everlane yet, it promotes sustainable fashion with timeless pieces and is committed to reveal the true cost behind all of its products. On the down side, Everlane has also been criticized by the lack of real transparency about its auditing process and the traceability of the materials. 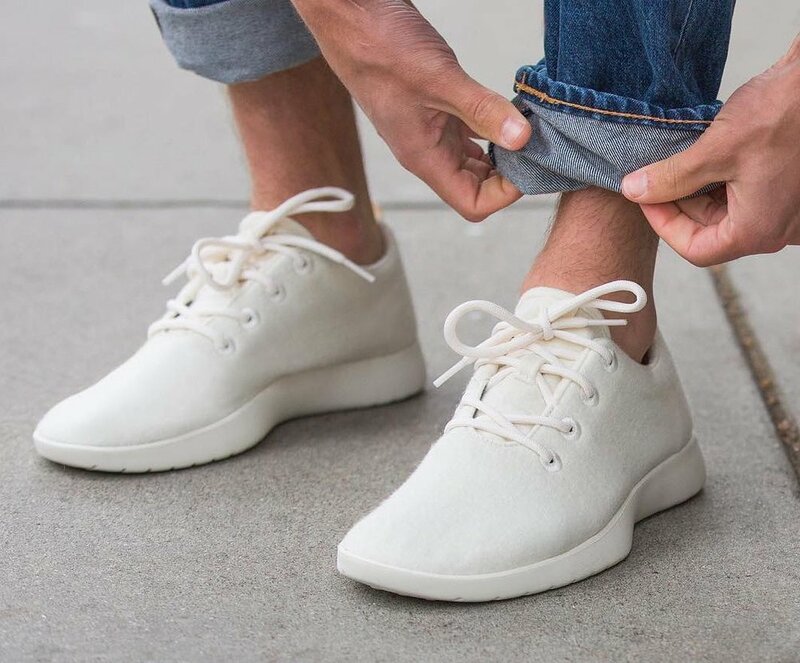 Allbirds is a startup from SF who makes merino wool footwear. They claim to make the most confortable shoes on the planete (they will even take your shoes back and give you a refund after you wore them for 30 days if you are not happy). Of course Allbirds is also a sustainable and ethical brand who is concerned about its impact on the environment. I love the minimal design of the sneakers and the loafers (I love both, I can’t chose !). The wool is supposed to make these shoes soft, breathable and thermoregulator. They are washable in the machine so it is possible to wear them barefoot (people say they feel like walking on a cloud). I also love the fact that these shoes are gender neutral. The only down side would be to avoid wearing them when it’s raining as the wool would probably absorb all the water and gets heavy. 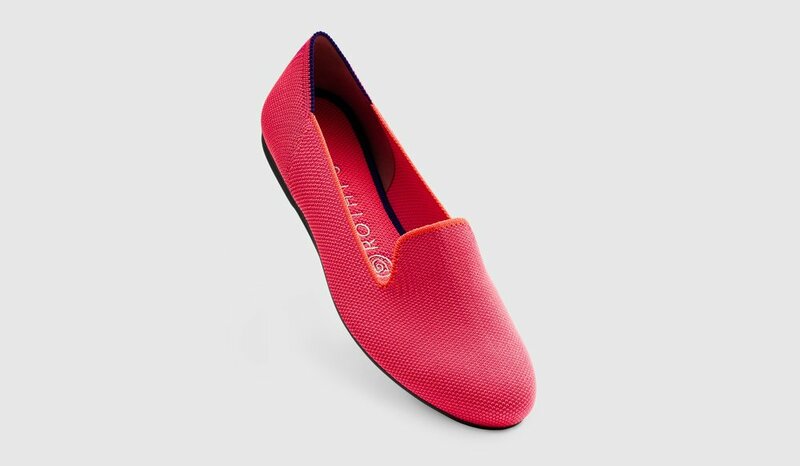 For the vegan among us, this brand makes shoes out of recycled plastic bottles. 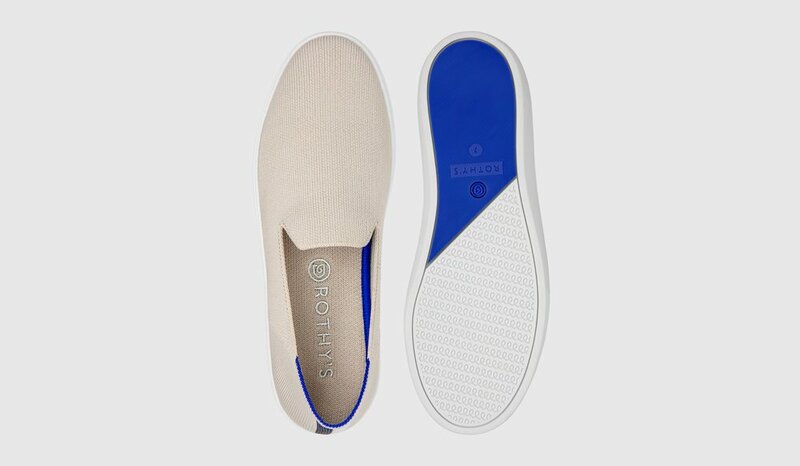 Rothy’s claims to be the only brand that makes sustainable and comfortable shoes for women that are also beautiful and wearable on every occasions. The shoes are washable in the laundry machine and the cushioned insole is replaceable (you can buy a new one separately). I love that Rothy’s has a whole range of colors because I believe minimalism and sustainability should not be all about black and white (how boring !!). I’m also convinced by their idea to have different designs for one concept. Some women prefer round shoes (yasss), some prefer pointed shoes, and they do both ! The down side of these ones would be that the fabric doesn’t stretch as much as leather or wool do but they are also seamless so that should make them very comfortable too. I had lots of positive feed backs from the article I wrote about my wardrobe and my shopping tips so I’m considering sharing some of my research when I look for new products (what do you think?). I’m really thinking of buying one of these pairs in the future so let me know which one you prefer and if you are the lucky owner of one of those!